"THE LPGA OUGHT TO THINK ABOUT setting up a satellite office in Seoul," wrote GolfChannel.com's Randall Mell on Sunday night. "South Koreans are looking determined to own this year in women's golf." I hadn't thought about it, but Mell is right, serving up the plain facts a la Joe Friday: "South Koreans or South Korean-born players have won all six LPGA events staged this year." 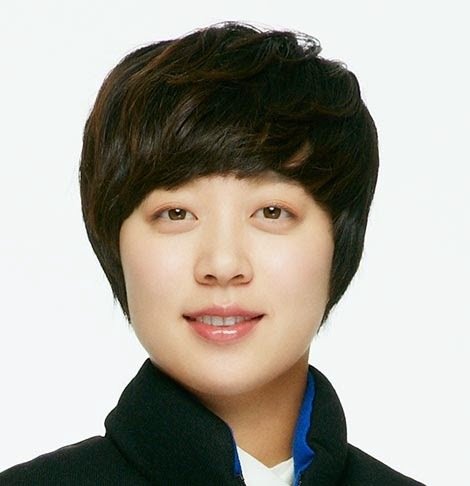 The most recent winner was Hyo Joo Kim at the JTBC Founders Cup in Phoenix. Kim fired a 67 in the final round to beat American Stacy Lewis by three shots. Kim is 19, "part of a gifted wave of young South Koreans," Mell reported. As Mell wrote, Kim already has a major victory, the 2014 Evian Championship, which she won as a member of the Korean LPGA Tour. That title paved the way for LPGA membership. Kim understands her competition. "I have known these players since we played the Korean ladies tour," Kim said. "I know how good they can be. In fact, everyone on the LPGA is really good, otherwise they wouldn't be here. I'm just trying to find my place." It's evident there's a place for Kim. After this past week's win, that place is No. 4 in the women's world rankings.